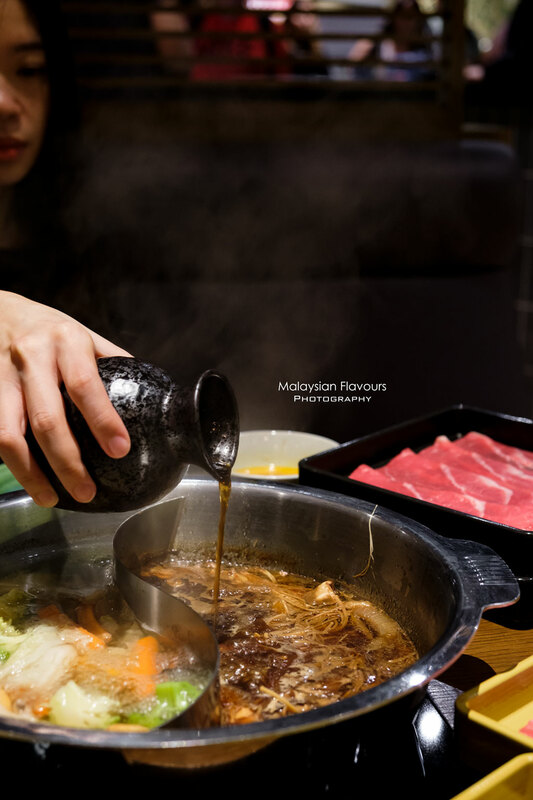 Mo-Mo Paradise Japanese Shabu-Shabu and Sukiyaki Restaurant from Japan has opened in J’s Gate Dining Lot 10 Shopping Centre, Bukit Bintang Kuala Lumpur! The quality is really worth the price we paid for. Must -try! To be honest, it has been quite a while since we last have such eagerness to share a good restaurant in our blog. 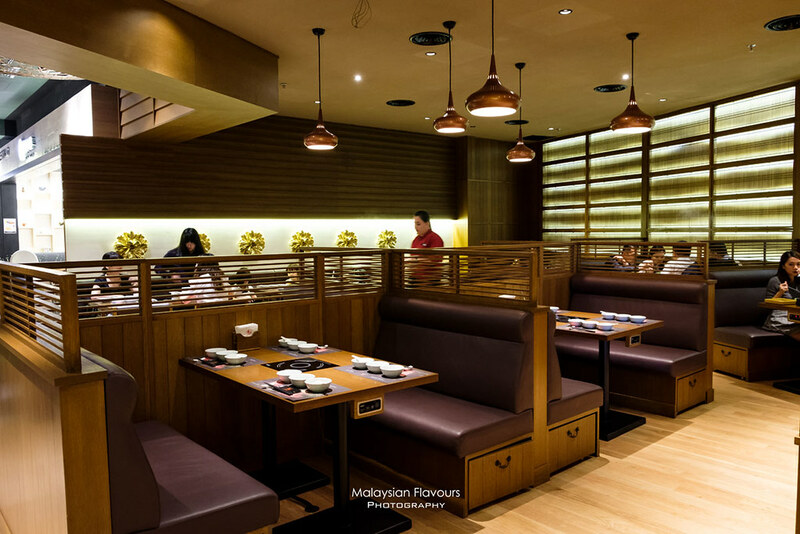 And it is our favourite cuisine- Japanese food, from Mo-Mo Paradise! 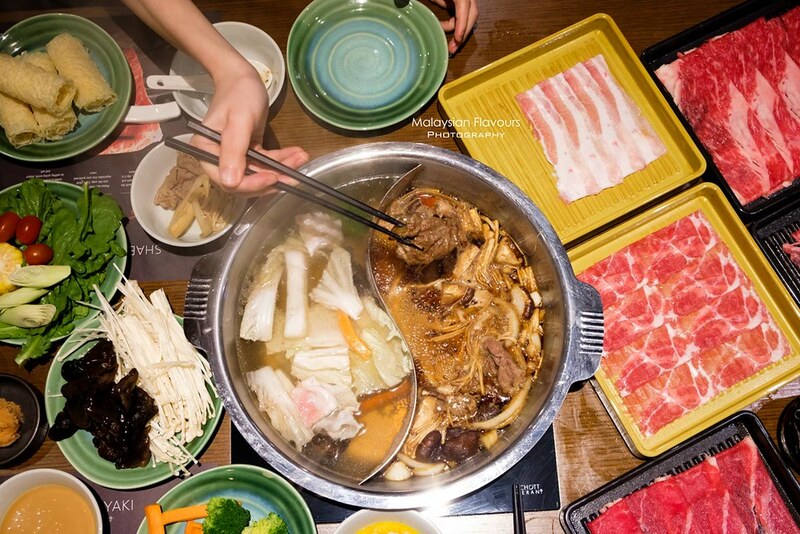 Mo-Mo Paradise is a restaurant specializes in authentic Japanese shabu-shabu and sukiyaki. The establishment first opened its door in Shinjuku Kabukicho, Tokyo, in 1993. Great quality, service and dining ambience speak for themselves, gaining a reputation for Mo-Mo Paradise as time goes by. 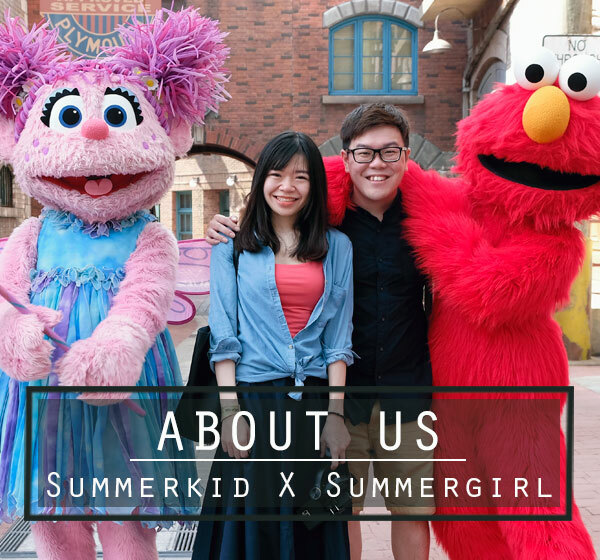 Now, they have expanded beyond Japan, proudly serving in many countries including Taiwan, Thailand, China, USA, Vietnam, Cambodia, Indonesia, and finally, Malaysia! Occupying a space of over 2000sqft in J’s Gate Dining Lot 10 Bukit Bintang, Mo-Mo-Paradise Malaysia poises to deliver ultimate traditional Japanese hotpot with a modern twist, focusing on a wide variety of fresh, high-quality ingredients, warm hospitality and comfortable dining ambience – all at a very reasonable price. 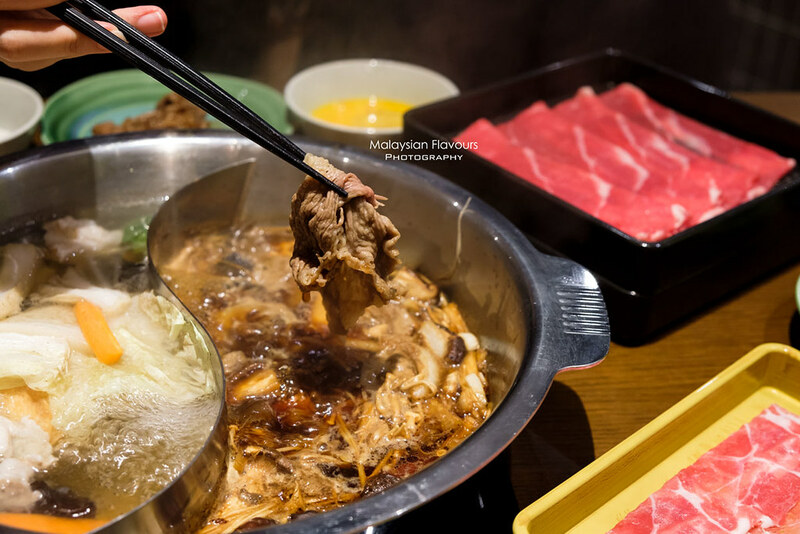 For just RM76++ per pax (*2 soup base) , we get to enjoy 100 minutes of eat-all-you-can, order as many plates of sliced beef as we want, while helping ourself with specially picked daily vegetables to accompany our Japanese hot pot experience. They serve only air-flown Australian beef and carefully sourced local Sakura pork. All meats are kept in strictly controlled temperature before serving. 4. 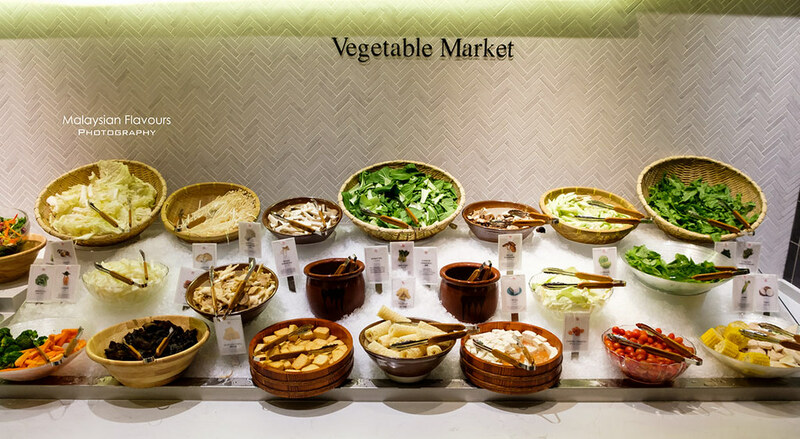 Add vegetables: plenty from the self-serving counter! 5. Have some carbs: Get some rice or noodles to go with the sukiyaki soup! 6. More: Add more meats and vegetables as you wish to. 7. Dessert: End with ice cream. Yay! 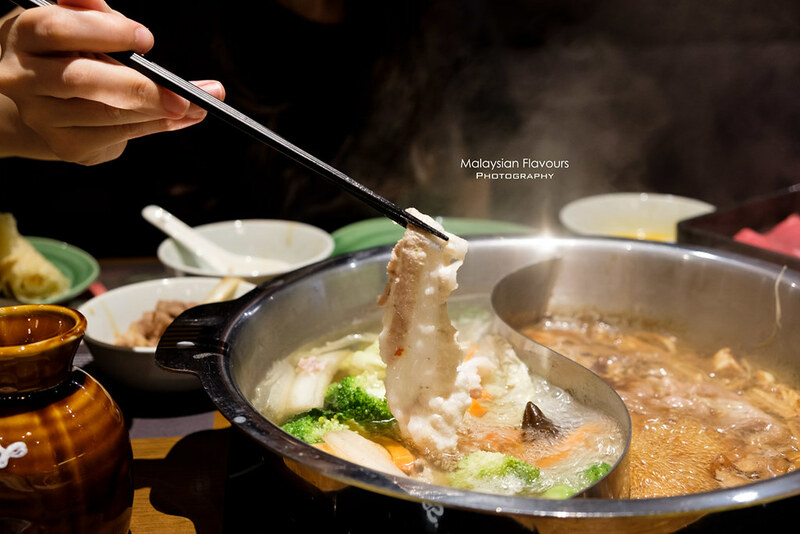 Mo-Mo Paradise sukiyaki stock is prepared from giant kelp and chicken broth, already flavourful even before any meat is added in. Simmer your meat and vegetables for a while, wait for the delicious savoury-sweetness imparted into your ingredients, then enjoy! Better by dipping your meat into beaten Kampung eggs – put a bit of garlic and chilli to spice up the taste! Add water if the soup becomes too salty.. Extra water and sukiyaki stock for us to adjust the soup richness according to our tastebud. Very thoughtful! So if the soup becomes too intense and salty after few rounds of meats and vegetables, there you go, add some water to lighten up the taste. Add soup if you want more flavours in it.. But if you want it to pack it with more flavours, or continuous boiling has dried up the soup, you can adjust it by putting more soup! Very flexible plus-minus. LOL. While for shabu-shabu, it is on the light side. A combination of kombu, celery, onion, carrot, shitake and vegetables for clean, mild soup. 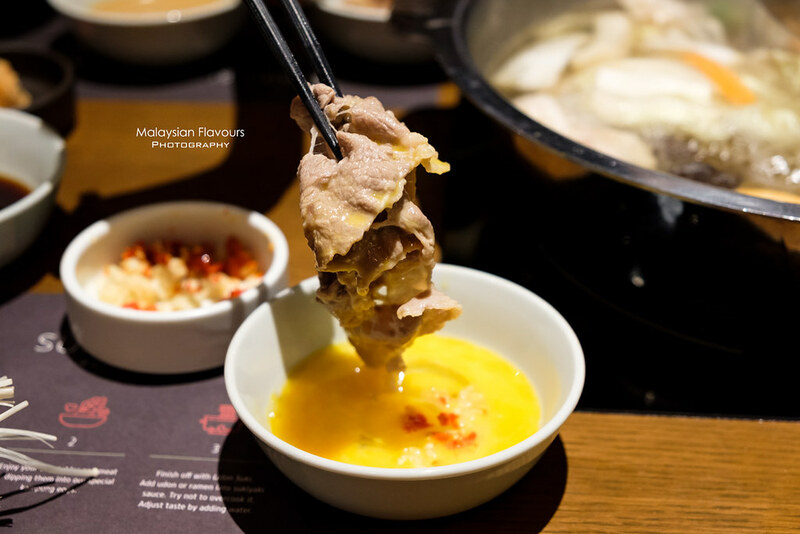 Started by swishing the meat back and forth for few seconds, then dip into Ponzu sauce or Gomadare sauce. Love the former more for its tangy, citrusy soy-base. Broccoli, carrot, oyster mushroom, enoki mushroom, Chinese cabbage, bak choy, Chinese vermicelli, fu chuk, bayam,garland chrysanthemum, corn, taro. Free-flow, have more but don’t waste. End the meal sweet with ice cream. If you can’t see it on the self-serving counter, ask from the staff. 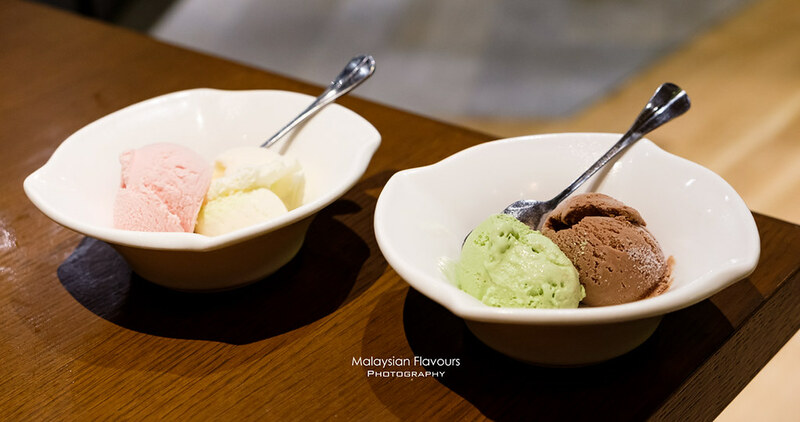 Vanilla, green tea, chocolate and strawberries – of course we had all 4 and asked for refill! Green tea is recommended. 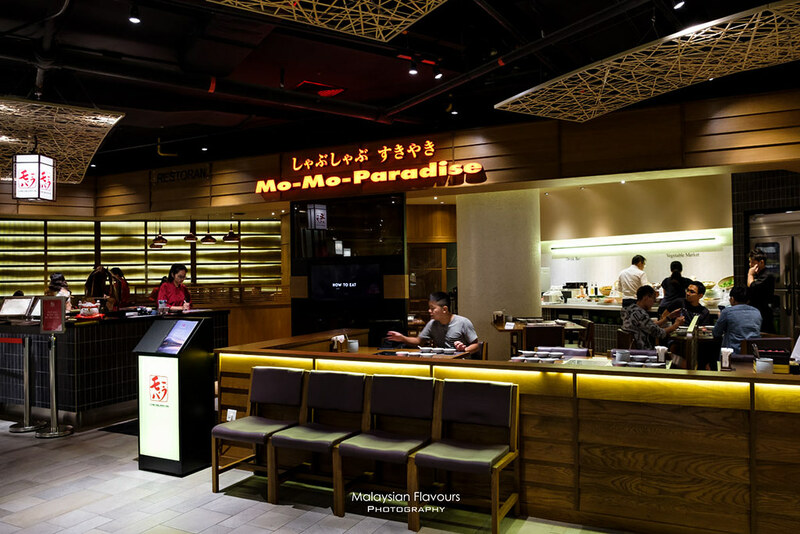 Overall review: Given the price, we would say that Mo-Mo Paradise is worth every penny we paid for. 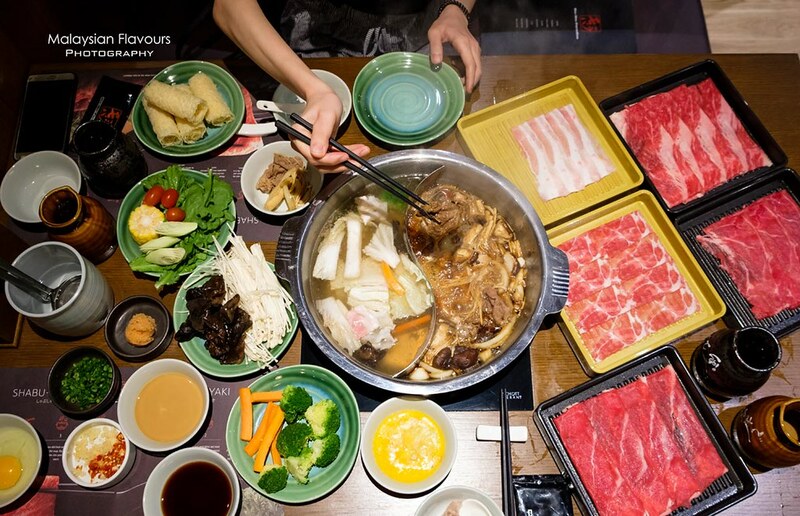 In fact, a really nice Japanese shabu-shabu and sukiyaki in KL city centre. 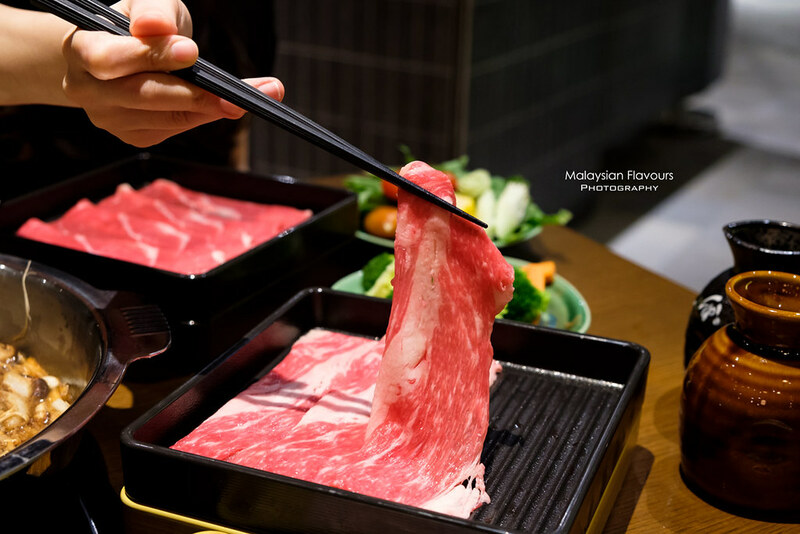 Affordable eat-all-you-can with air-flown Australian beef, Sakura pork, fresh vegetables – no reason for not recommending this place. Do check it out! alan Sultan Ismail, 50250 Kuala Lumpur. Nearest public transport: Align at MRT Bukit Bintang, follow Bukit Bintang Exit. LOT 10 is just 1 minute walk from the exit. Mo-Mo Paradise is at Level 4 Lot 10.